• CO. River Drought Contingency Plan passes Congress. • Cottonwood City Council votes to spend $24,000 on curtains! 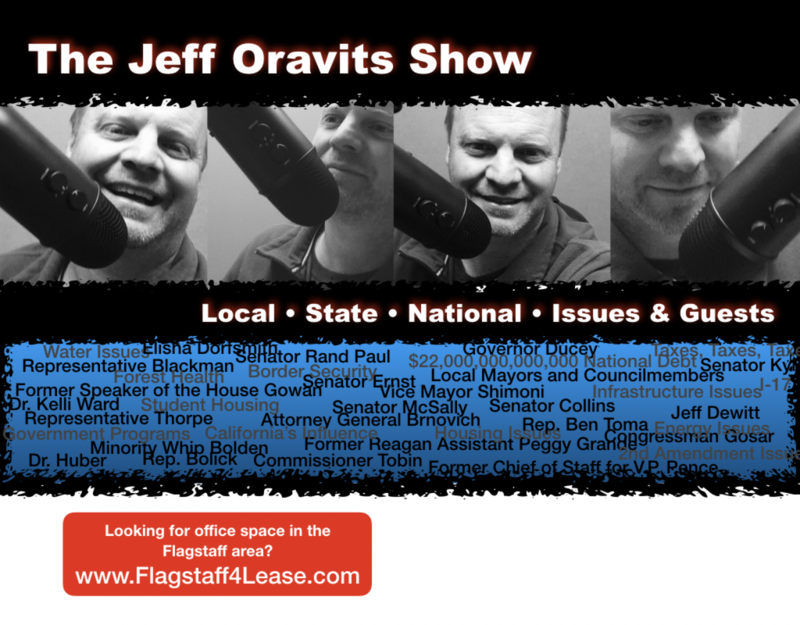 • Jeff calls it, STATE WAGE bill DEAD!